This instructable shows how to control some servomotors remotely in a wi-fi network, using an ordinary internet browser (Firefox, for instance). This might be used in several applications: toys, robots, drones, camera pan/tilt, etc. The motors were attached to an Arduino Uno, which connects the wi-fi network through a ESP-8266 module. The control interface was designed with HTML and jQuery. 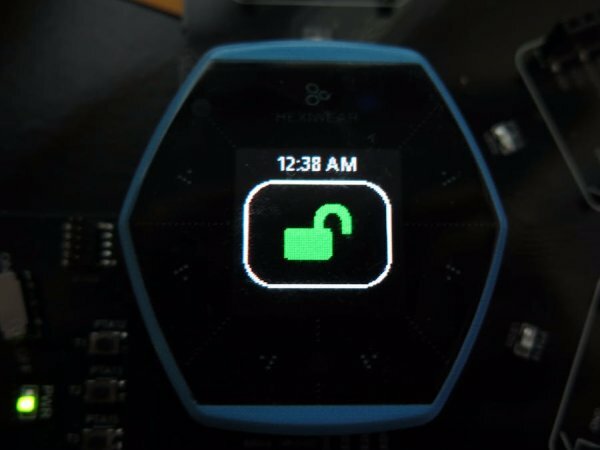 Miguel’s tutorial (http://allaboutee.com/2015/01/02/esp8266-arduino-led-control-from-webpage/), which shows how to turn LEDs on/off using ESP-8266, served as inspiration for this post. You won’t need specific tools for the assembly of this project. All the components can be found online on your favourite e-commerce store. The circuit is powered by the USB port (connected to a computer or a ordinary phone charger), but you may also add an external DC power supply or a battery connected to the Arduino power jack. Connect all componets according to the schematic. You’ll need some jumper wires to connect the ESP-8266 module and the servomotors. You might use a protoshield (for a more compact circuit), an ordinary breadboard, or design you own Arduino shield. Plug the USB cable to the Arduino Uno board and proceed to the next step. 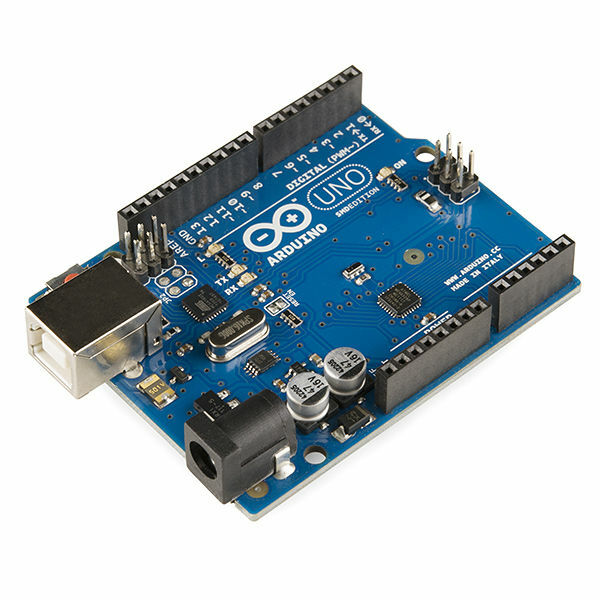 Install the latest Arduino IDE. In this project servo.h library was used for the control of the servos. In order to avoid conflict between the wi-fi module and computer’s USB port during the upload of the code, softserial library was used. No additional library was needed for communication with ESP-8266 module. Please check the baudrate of you ESP8266 and set it properly in the code.